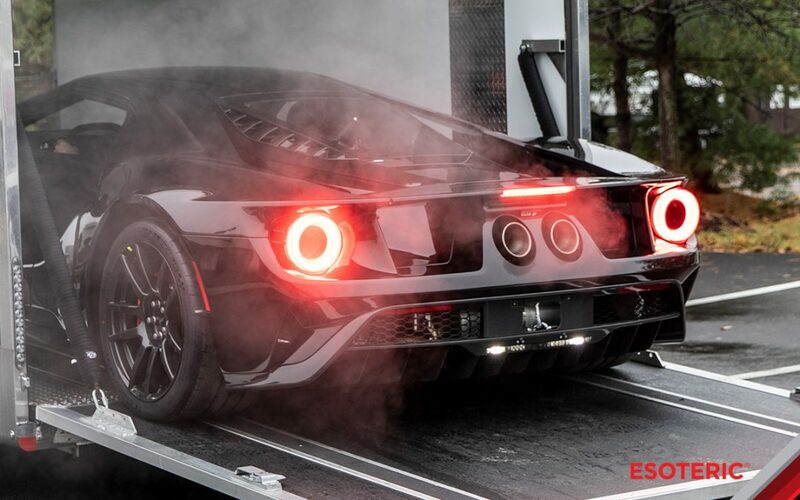 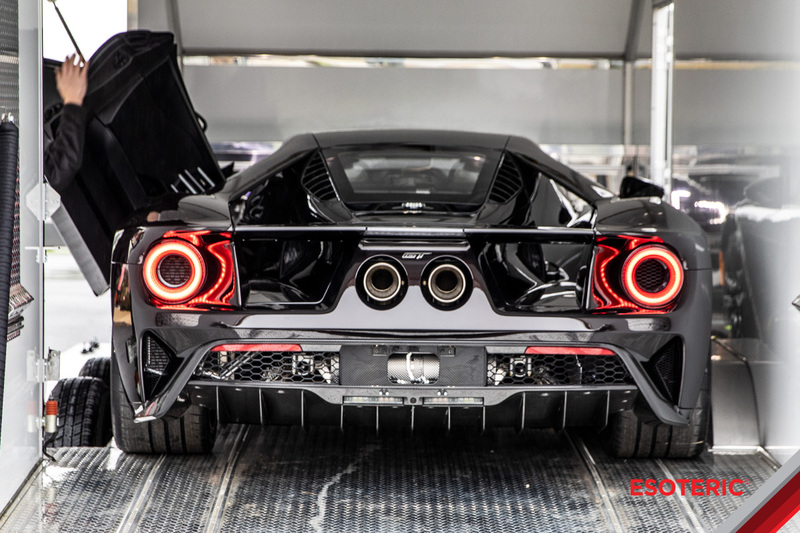 With limited production and featuring a twin-turbocharged V6 engine generating 647 hp, the new Ford GT supercar is highly-desirable that is hard to get! 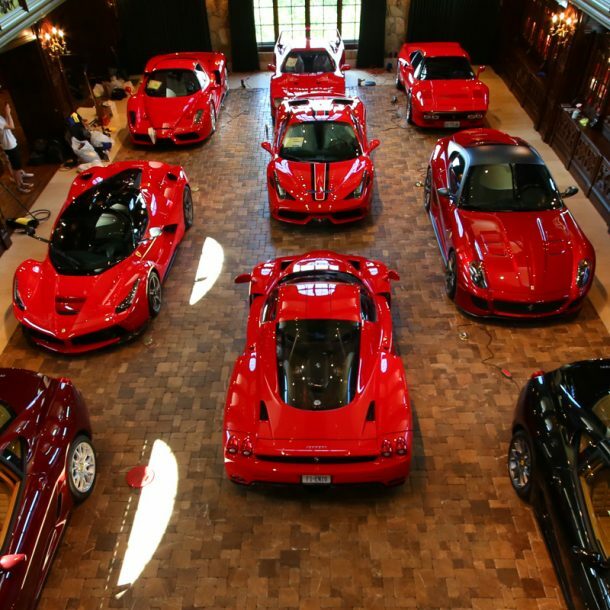 It is no wonder that those who are able to purchase one want to protect them the best way possible. 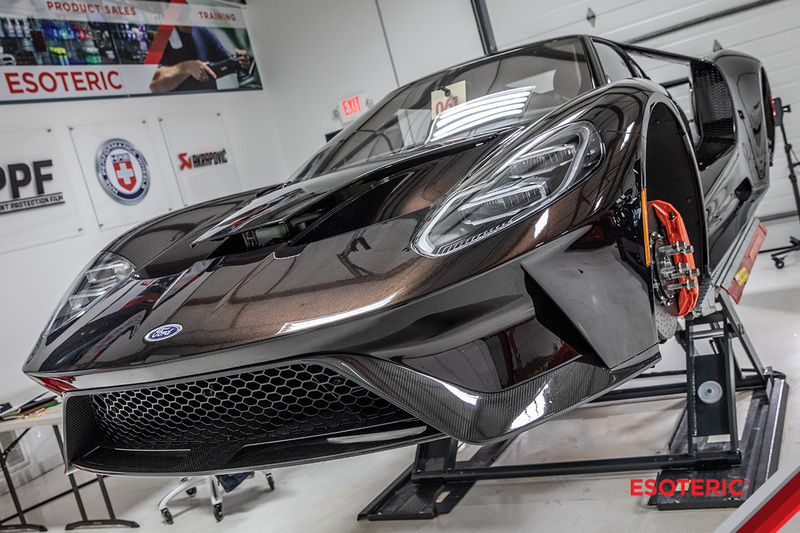 Recently, this example was delivered to ESOTERIC painted in “McLaren Fire Black” and will receive a full paint protection film wrap (clear bra) that will cover all panels. 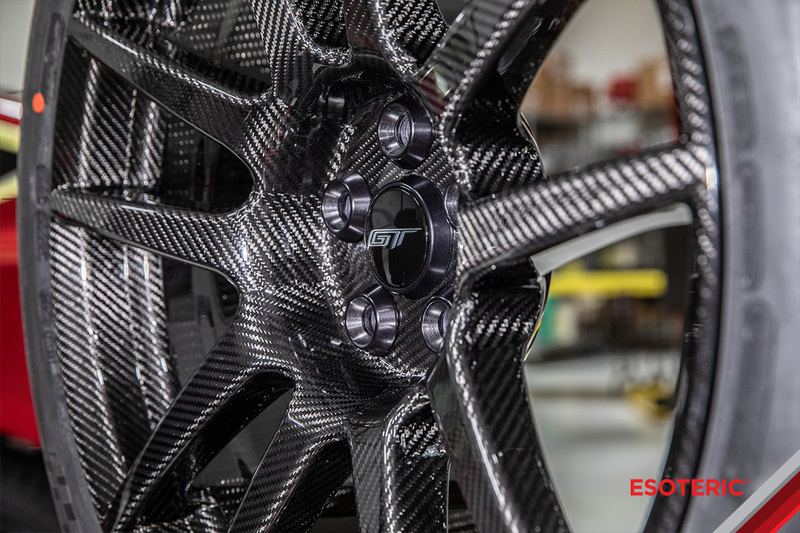 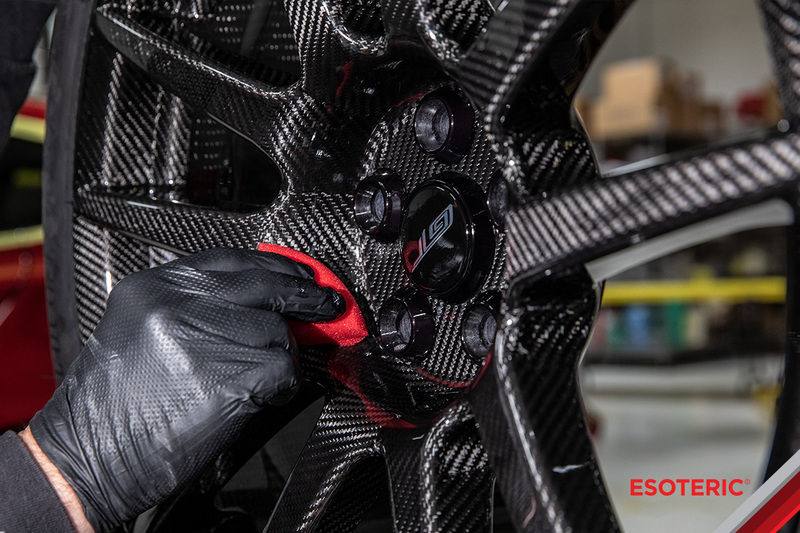 In addition, we are also coating the carbon fiber wheels for easy cleaning. 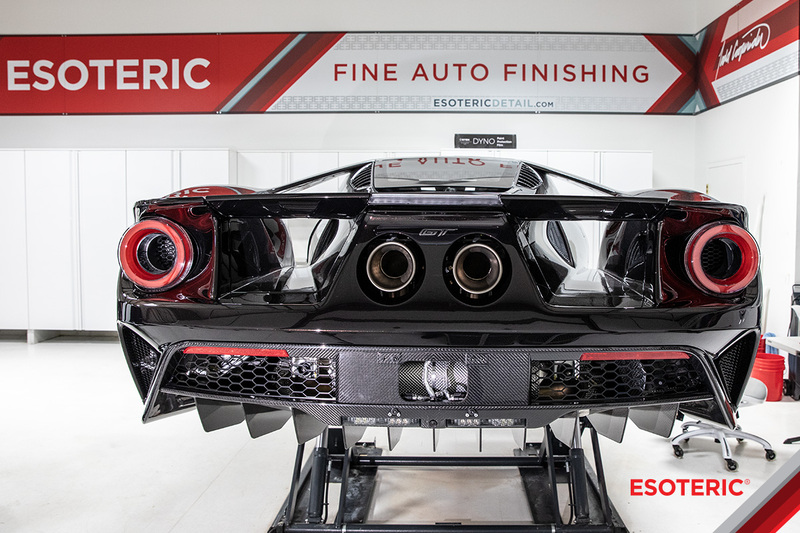 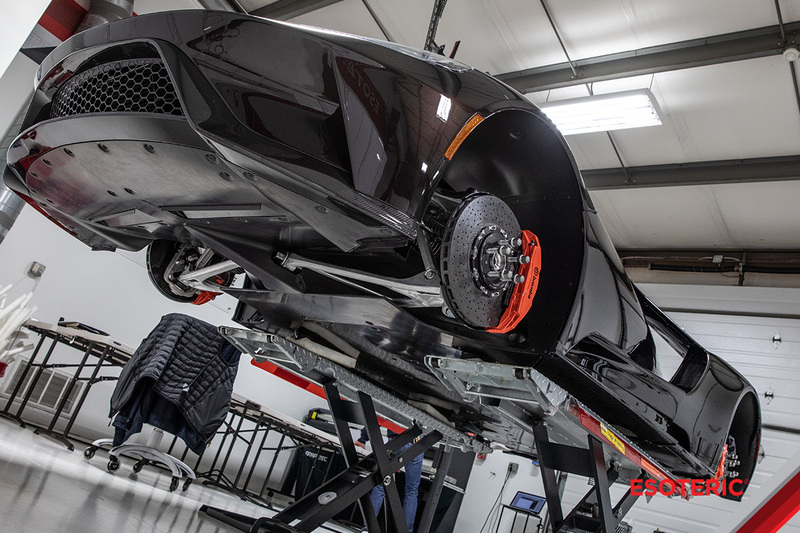 Take a peek into delivery as we prepare this GT for carefree driving! 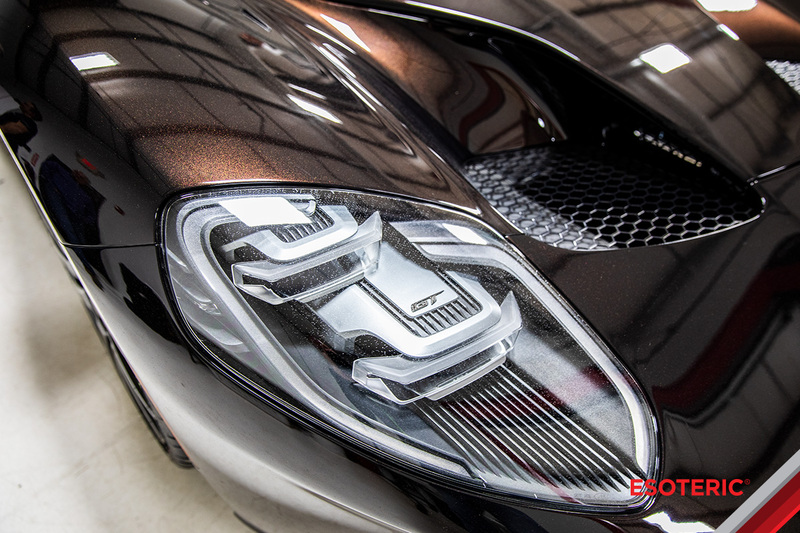 For more information on our paint protection film services please visit our PPF Page or contact us at 614-855-6855.